In Stock. Sold by Sky Organics and Fulfilled by Amazon. Gift-wrap available. In Stock. 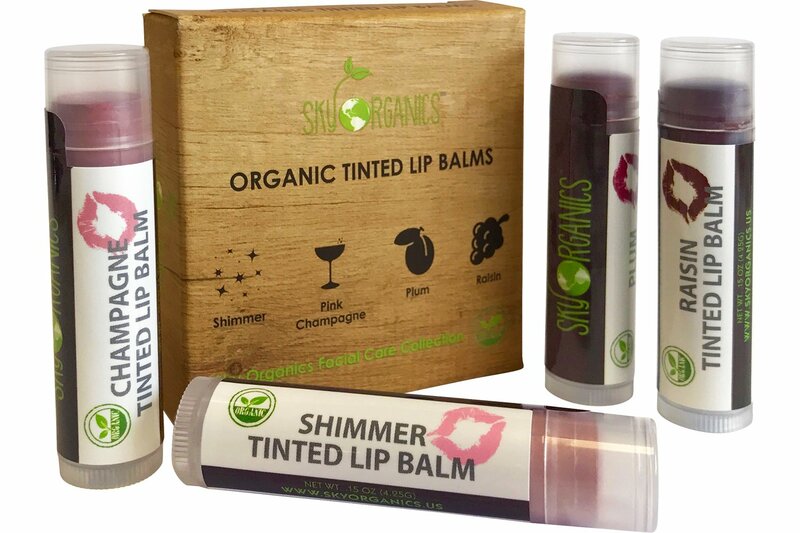 Sold by Sky Organics and Fulfilled by Amazon. Save 15% when you receive 5 or more products in one month to one address with auto-deliveries. Currently, you'll save 5% on your Jul 27 delivery. 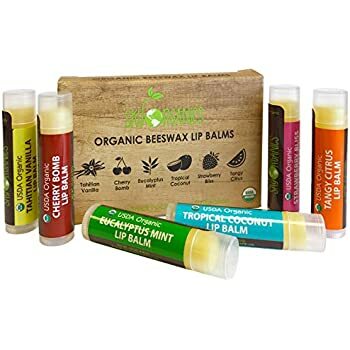 Amazon's Choice for "natural lip balm"
Sold by Sky Organics and ships from Amazon Fulfillment. Sold by Equinox Int and ships from Amazon Fulfillment. 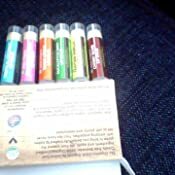 All-Natural Beeswax Lip Balm - 8 Pack Gift Set by Naturistick. Best Moisturizing Chapstick for Healing Dry, Chapped Lips. With Aloe Vera, Vitamin E, Coconut Oil. For Men, Women and Kids. Made in USA. 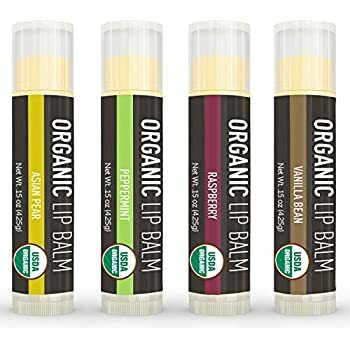 USDA Organic Lip Balm 6-Pack by Earth's Daughter - Fruit Flavors, Beeswax, Coconut Oil, Vitamin E - Best Lip Repair Chapstick for Dry Cracked Lips. 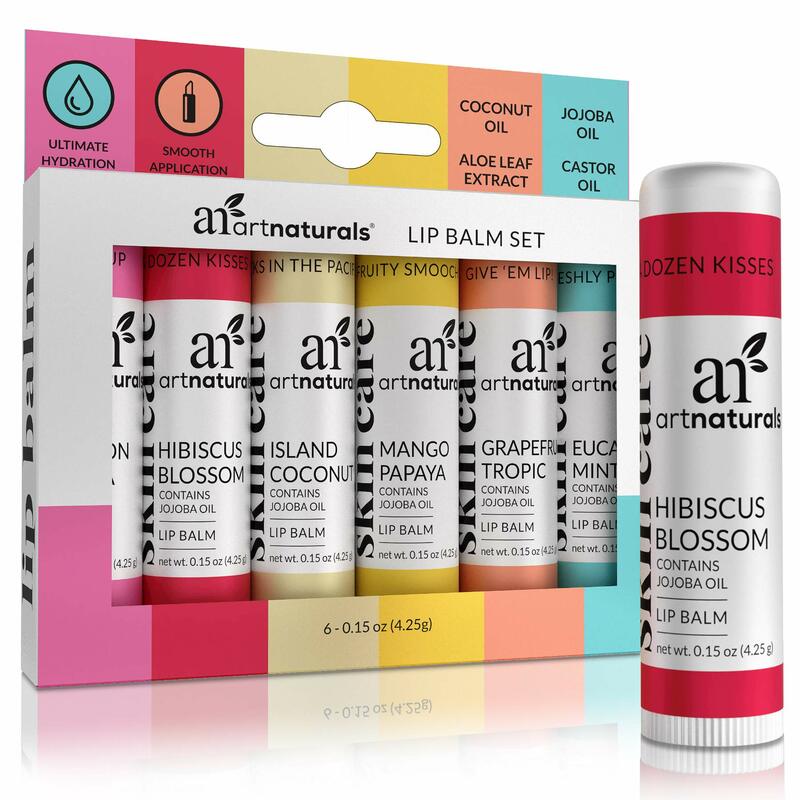 With 6 delicious flavors, our moisturizing lip balms are your ideal companion to keep soft and moisturized lips! 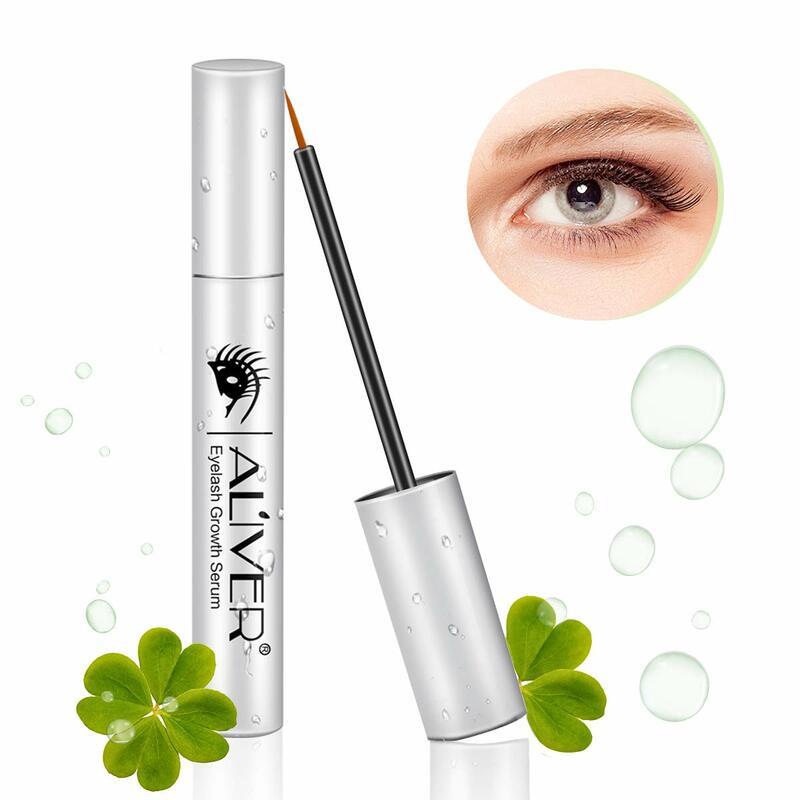 CRUELTY FREE AND RECYCLABLE PACKAGING: Our products are never tested on animals and our packaging is completely recyclable. 5.0 out of 5 starsWhat a difference this product makes on my lips! I confess I am a lip licker. I didn't even realize I was doing it until I started researching what to do about chronic dry lips. I used the usual lip balms but they feel thick and artificial so I bought this. First, it goes on very smooth and feels slick on my lips without feeling waxy. I like the variety of smells in each of the different ones. They are not flavored, though, which makes me happy. 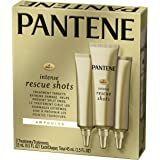 I find that I don't have to apply it as often as I do chapstick or the others, either! 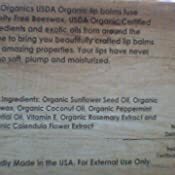 After using it just one day I noticed that my lips are much softer and more moist. 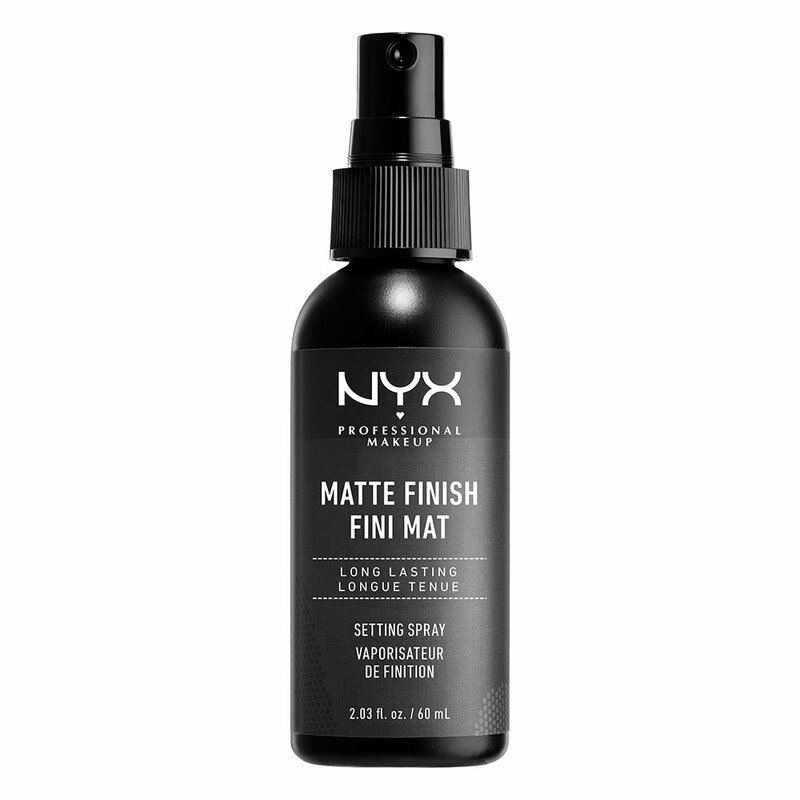 I am thrilled with this because I have been searching for a long time for something that actually works and is made from natural ingredients. Great lip balm! All of the flavors are wonderful to smell (or taste if you're my children). 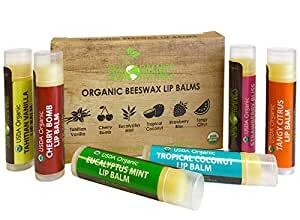 My husband even commented on how it was so much softer and went on smoother than his old stuff (some generic brand) and this man has never given two hoots about what he puts on his lips in winter. Love that these come in a 6 pack too! One for every room and the car - we live in IL afterall. 😊 highly recommend! 5.0 out of 5 starsI love these! 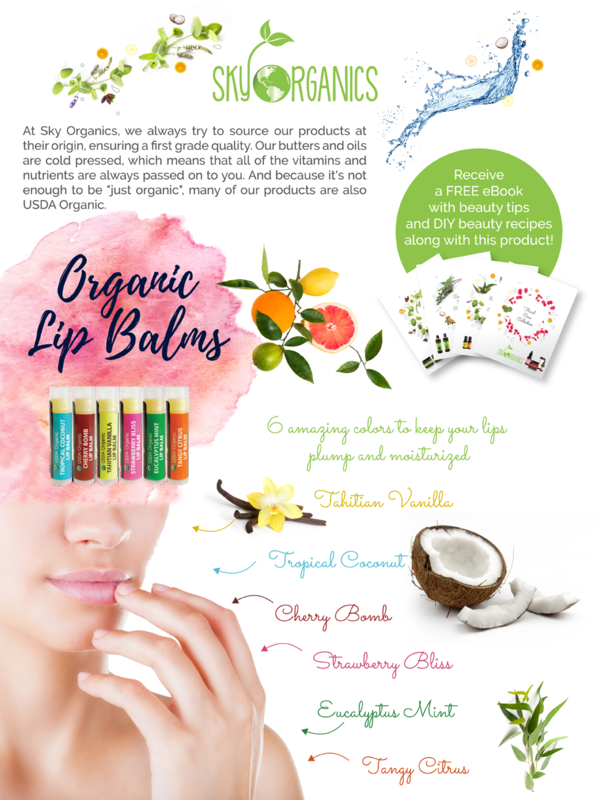 I have been using Sky Organics products for over a year and I love each and every one of them. 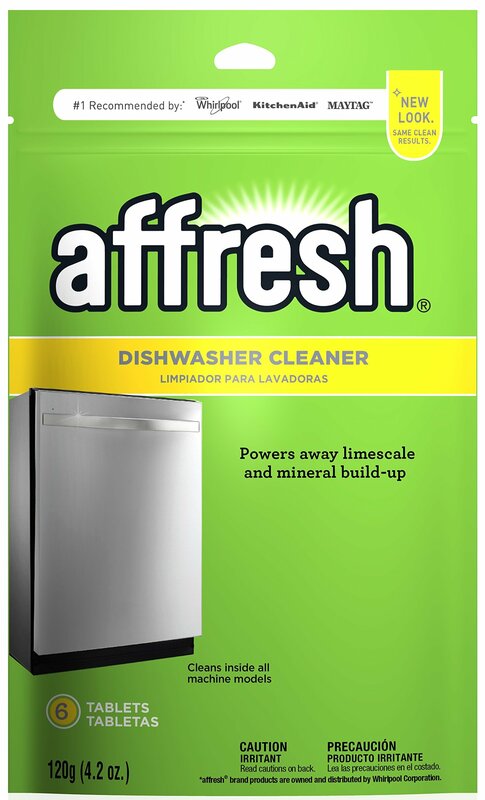 Their products are always high quality which always makes me go back for more and to try different products they offer. The lip balm is no different. 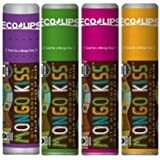 The flavors come in Tahitian vanilla, cherry bomb, eucalyptus mint, tropical coconut, strawberry bliss, and tangy citrus. 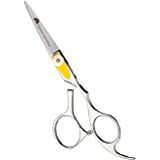 The spread ability is smooth and silky. The smell of each is aromatic bliss to be honest. The first thing I do when I open them is inhale their sweet smelling concoction. My seven year old son had a terrible chapped area above his lips from the cold and constantly licking the area. We used the strawberry bliss several times in one day and by the next day it was almost completely gone, barely any pink. I was trying everything to get it to go away and put this on and above his lips. I was quite impressed but my son noticed as well. This is actually my second package I purchased that I am taking a picture of. I was so excited the first time that I had never wrote a review for it. This is what they look like unopened. 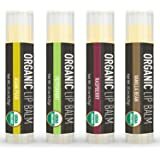 Would I buy Sky Organics Lip Balm? Yes, this is my second package bought within a few months time. 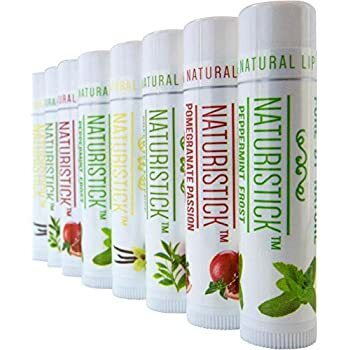 Would I recommend this lip balm to a friend, family member, or a fellow purchaser? Yes. I've finally found my lip balm! I love that they're organic and actually work. I'm somewhat of a lip balm addict- I probably apply about 20 times a day. In the three days that I've had this, I've maybe applied five times a day and I don't even think I needed to- I think it's just out of habit. 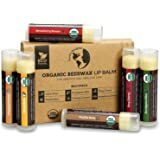 These blow Burt's Bees out of the water- they are soft, moisturizing and smell great! 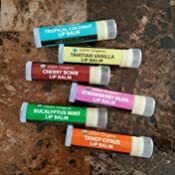 My husband is taking a medication that is making his lips dry and so the whole family has been experimenting with lip balms. Starting with Chapstick, I can definitely tell you that SKY ORGANICS is far superior. And thankfully, lip balms have moved on from the wax. 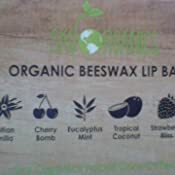 I think SKY ORGANICS is also superior to BURT's BEEs balm. The two are comparable in the sense that they are bee wax based, but BURT's uses Lanolin, which isn't kosher for Vegan's, and I and others are allergic to it. So after our search through lip balms, I would say that this is our second favorite choice. It has great ingredients and isn't tested on animals. The scents are delicious and they work. Good scents and texture. The sticks were sealed to which is reassuring. As I planned using it indoors, they are not sun protective (no SPF rating). 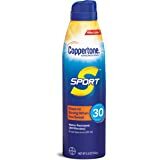 If you are doing outdoor activity, I recommend using SPF Lip Balm. You don't want cancer on your lips! My grandpa had to have a big chunk of his lip removed, because of cancer on his lip. So please head my warning. 5.0 out of 5 starsWill buy again, smell is decent. My son smudge this all over his face and ate some. I was a bit freaked out because I have purchased some labeled organic and natural products for by toddler before and gave him severe reaction. With this, no rash at all. It is a true organic, clean product. The scent is pleasant, not those cheap fragrant enhancer people use nowadays to boose the the smell. 5.0 out of 5 starsThe best lip balm I have ever used!! 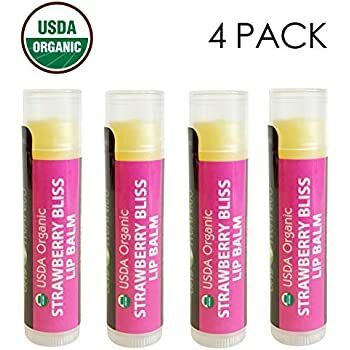 I have used many different lip balms before and gave up after a while because they either did not work or felt too cake-y on my lips. This product does not fall under either one of those categories. 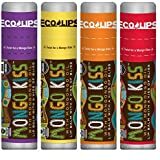 Each have a beautiful scent, glide on smoothly, and keep my lips moisturized the entire day - without re-application! I will only be using this product line going forward. Thank you Sky Organics!